Today’s Mason Cosmetic & Family Dentistry blog post focuses on three dental-related myths prevalent in the Grapevine area. 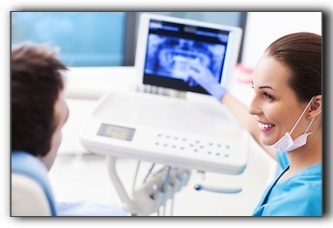 At Mason Cosmetic & Family Dentistry, we provide accurate answers to all of your dental questions. If you are interested in implant restorations, sedation dentistry or cosmetic dentistry, call us today to schedule an appointment.